Oral saliva drug testing is becoming more frequently used by non-government employers due to do the benefits relating to the oral fluid drug test. Oral fluid drug testing provides a drug test result that can detect very recent drug use and in most cases immediately after a drug has been ingested. 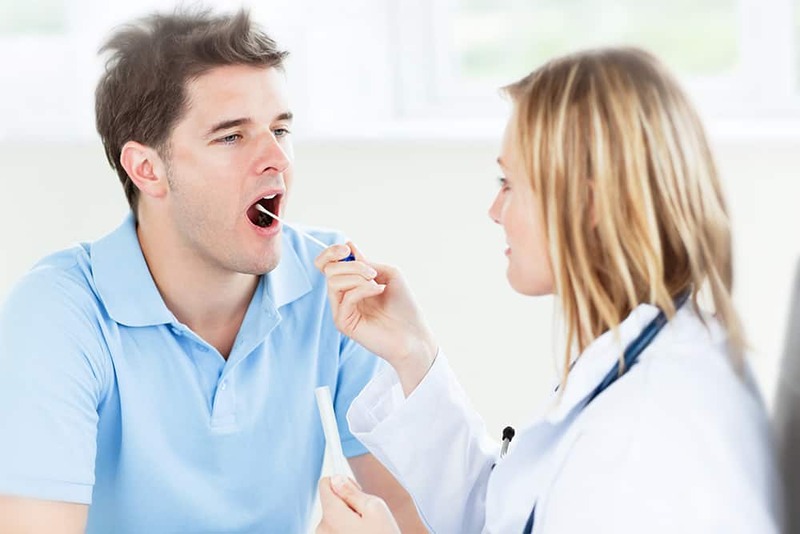 The oral saliva drug test test is collected by inserting a small absorbent sponge on a stick and saliva is collected by the drug testing collector. The specimen is then placed in a sealed package and sent to a SAMHSA certified laboratory for analysis. Oral fluid drug tests are generally administered at places of employment, construction sites, schools and other venues where conducting a urine drug test would not be possible or convenient. Utilizing an oral fluid drug screen also eliminates a situation where a donor is unable to provide urine for a drug test. The window of detection for illegal drug use utilizing an oral fluid drug test is 8-24 hrs, which is typically less than a standard urine or hair drug test. However, an oral fluid drug test does provide for an immediate time frame of when a drug was used. Currently oral saliva drug testing is prohibited in DOT and other Federal Government Agency drug testing programs, its use is only available in the private business sector. DOT and other governmental agencies continue to require a 5 panel urine test as part of the government’s drug and alcohol testing requirements.